Queen duvet cover (88" x 88") featuring the image "Sunrise With The Egret " by Christopher Miles Carter. Our soft microfiber duvet covers are hand sewn and include a hidden zipper for easy washing and assembly. Your selected image is printed on the top surface with a soft white surface underneath. All duvet covers are machine washable with cold water and a mild detergent. There are no comments for Sunrise With The Egret . Click here to post the first comment. 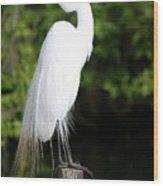 The great egret is the symbol of the National Audubon Society and represents a conservation success story. 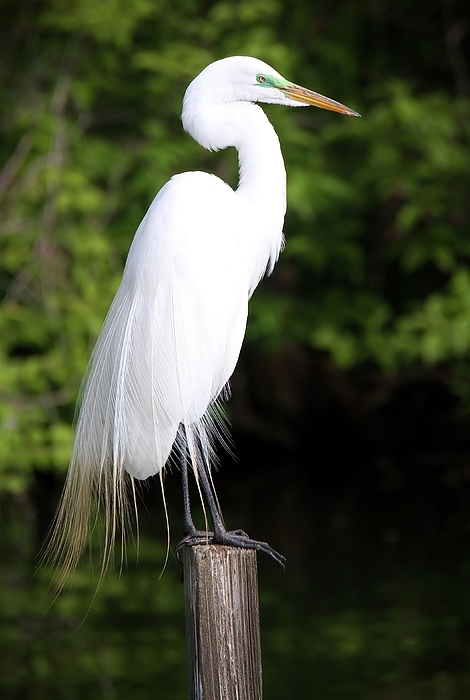 The snowy white bird's beautiful plumage made it far too popular in 19th-century North America. 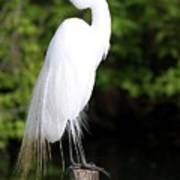 Great egrets were decimated by plume hunters who supplied purveyors of the latest ladies' fashions. Their populations plunged by some 95 percent. Today the outlook is much brighter. The birds have enjoyed legal protection over the last century, and their numbers have increased substantially. This image of this beautiful Egret was captured at sunrise! I have been an avid photographer my entire life. My passion for the camera was a gift that was passed down by my Grandfather who was an accomplished photographer in World War II. I specialize in Animal Portraits and have an affinity for the big cats. In my free time I am a Photographer for the Saint Louis Zoo which is rated one of the best in the world. The Saint Louis Zoo has an amazing diversity of animals which lends to an endless amount of animal portrait opportunities. I am also an avid traveler who is continually fascinated by the varying landscapes that I encounter and tend to gravitate towards sunrises and sunsets! Thank you for taking the time to look at my photos, I hope that you enjoyed them!